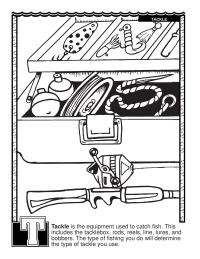 Read about tackle, enjoy the coloring page, and learn the alphabet all with this printable coloring page created by the U.S. Fish and Wildlife Service. 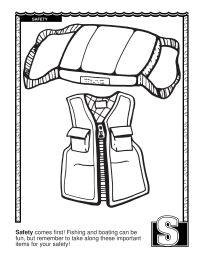 Read about safety, enjoy the coloring page, and learn the alphabet all with this printable coloring page created by the U.S. Fish and Wildlife Service. 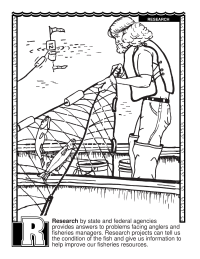 Read about research, enjoy the coloring page, and learn the alphabet all with this printable coloring page created by the U.S. Fish and Wildlife Service. 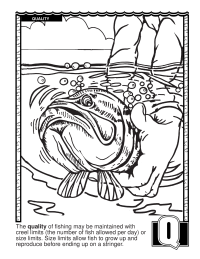 Read about quality, enjoy the coloring page, and learn the alphabet all with this printable coloring page created by the U.S. Fish and Wildlife Service. 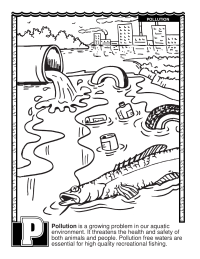 Read about pollution, enjoy the coloring page, and learn the alphabet all with this printable coloring page created by the U.S. Fish and Wildlife Service.